I have not seen the previous movies and to be honest I had never heard of the movies but when I was asked to review The Marine 4: Moving Target I thought it sounded interesting. I thought the acting wasn't the best but the story was good and it was action packed so if you are looking for a movie full of action I think you will like this one. This isn't one I would watch again and again but it did keep me entertained. 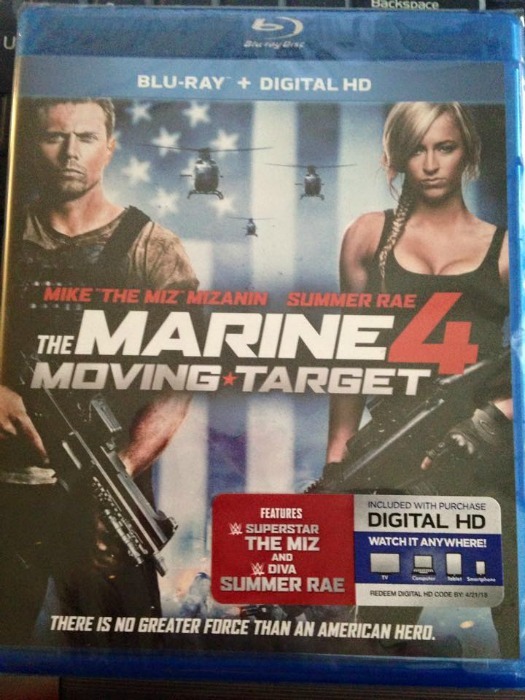 The Marine 4: Moving Target is now available in stores.